Helpful Hint -- Industry standard for properly sizing your urn is based on your pet's weight. One pound of weight equals approximately one cubic inch after cremation. For example, if your pet weighed 35 pounds select an urn that is at least 35 cubic inches. We have many different sizes to select from. We can also custom make urns for large animals such as horses. Send us an email to inquire about urns for larger animals. 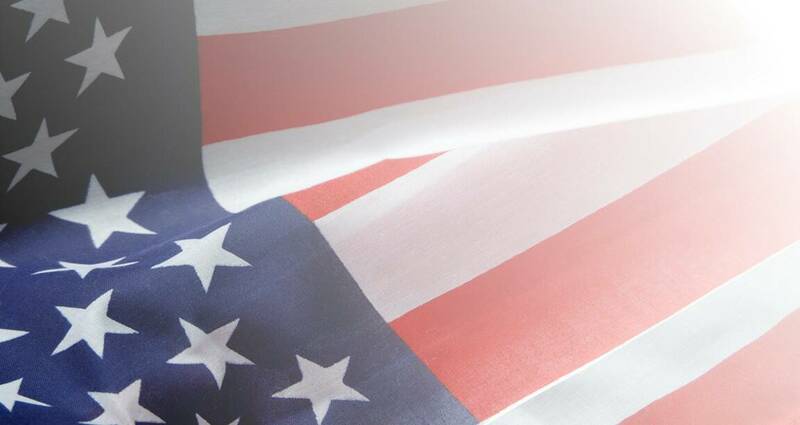 Handcrafted in the USA and personalized for you. These pet urns are high quality at an affordable price!!! 1. First determine the size of cremation urn you will need. See our Helpful Hint or the FAQ section. 2. Browse the selection of urns and add your selection(s) to your shopping cart. 4. 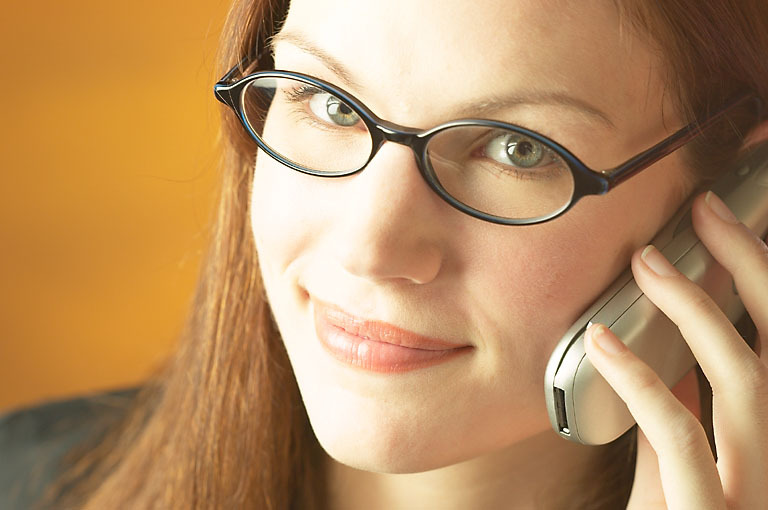 Complete the check-out procedure in our secure payment processing area. When the time comes to say good-bye to your beloved Pet commemorate their life with a memorial cremation urn. What size of Pet Urn do I need? What if I need a larger Pet Urn? Is the Laser Engraving on the Face Plaque Permanent? Can the Pet Urn be Displayed outdoors? How do I send my Photo for Laser Engraving? What if I don't have a digital photograph for Laser Engraving? How long does it take to get my pet urn? Can My pet urn be Shipped to a Funeral Home or Crematory? How do the Cremation Urns Open? My Question is not listed here, how do I find an answer to my question? Typically an urn is sized based on the internal cubic inch measurement of the storage chamber for the remains. Industry standard for sizing an urn is to allow one cubic inch of capacity for each one pound of weight the person or pet last weighed. Conditions do vary with each crematory. You should check with your crematory for an estimated urn capacity size. When viewing our urns the cubic inch capacity is listing with the urn. We can custom build urns to almost any size. Give us a call or send us an email for pricing. Yes, the Laser Engraving on the Urn Face Plaque is permanent and will not fade. The Laser Engraving process produces an high-definition definition image. No, our hand-crafted wood urns are only suitable for indoor display. When you place an order on our website you will be given an opportunity to upload your digital image and submit all your personal information for the personalization of your urn. No problem, we can create the digital image for you. After you place your order you can mail your photograph to us and we will create the digital image for you at no additional charge. Your photograph will not be harmed during the scanning and will be returned to you with the shipment of your urn. Normally we ship an Urn 3-5 days after you place your order. When we receive your order we design the face plaque based on your selections made at check-out. We will send you an approval proof, via email, of the face plaque layout before we Laser Engrave your item. Yes, we can ship your urn directly to a Funeral Home or Crematory of your choice. When you complete your order online there will be a place, on the order form, where you can designate where to ship the urn. This service is only available in the United States. For International shipments please contact us before placing an order online. The urns have easily removable bottoms. To remove the bottom you will need a Phillips head screwdriver to remove five screws. This will remove the bottom of the urn and open the storage chamber for the urns. Go to the Human Urns page and scroll to the bottom for a photo. 3. Select the available options for the urn that you select and complete the order form(s). If you select one of our photo urns you will be directed to the photo upload page after check-out. This is where you can upload your pet's photo for the engraving. These urns are not the standard import "cookie cutter" urns found on most websites. We proudly hand-craft our pet urns in the USA from solid American hardwoods. 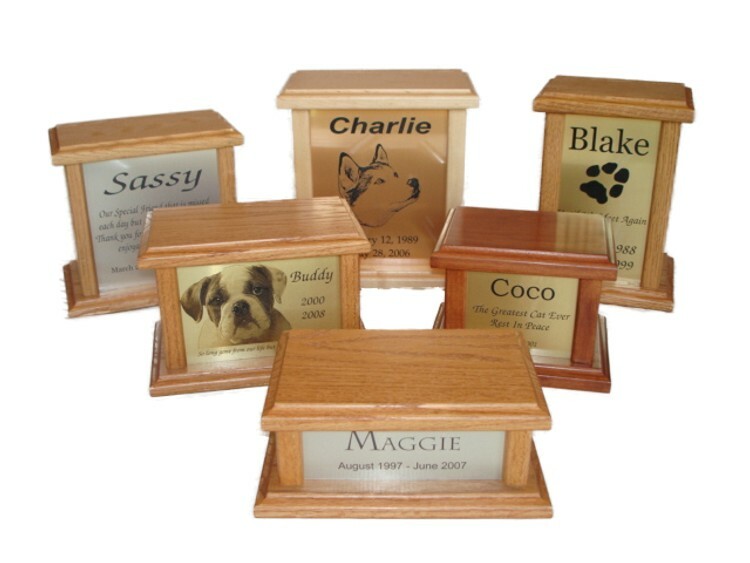 Each urn comes with a metal face plaque that is designed just for your pet. The face plaques are available in four different layout styles and three colors. The urns are available in five colors and each urn features a durable furniture grade finish. We can reproduce a photo of your beloved dog, cat or other pet onto the cremation urn with our laser engraving equipment. An epitaph can be included to create a special personalized pet memorial. Pet Urns make a wonderful keepsake memorial for your cremated pet. Our Hand-crafted Wooden Pet Urns can be personalized with your pet's information, including a photo! These pet urns are a great way to keep the cremated remains of your pet. Pet memorials are an everlasting keepsake that you can cherish for years to come. Top Quality Pet Urns at affordable prices. Urns normally ship 3-5 days after you place your order. Interested in other types of pet memorials? Click this Pet Memorials link to go to our home page. Pet Urns are available in a variety of colors.